Last week I completed the warm up weeks portion of 20 Second Fitness. These are full workouts, they're just a little less intense, and no longer than 8 minutes. Each day has a "part-specific" section for 2 minutes, which rotates between core, arms, lower body, etc. Then you have an aerobic workout, which involves exercises like cross country skier, jumping jacks, star jumps, push ups, and my favorite, the burpees. I gotta tell you, the burpees are actually fun, and they really raise the intensity level! Anyways, after a full 2 weeks on the program, I have lost over an inch from my waist, right about 1.4 pounds, and I feel so much more energized throughout the day! So, I'm excited to keep pushing myself and seeing more and more results. If you're looking for a way to work out and don't have much time, I seriously suggest you check 20 Second Fitness out. You will love the awesome program, and you'll love the new you! 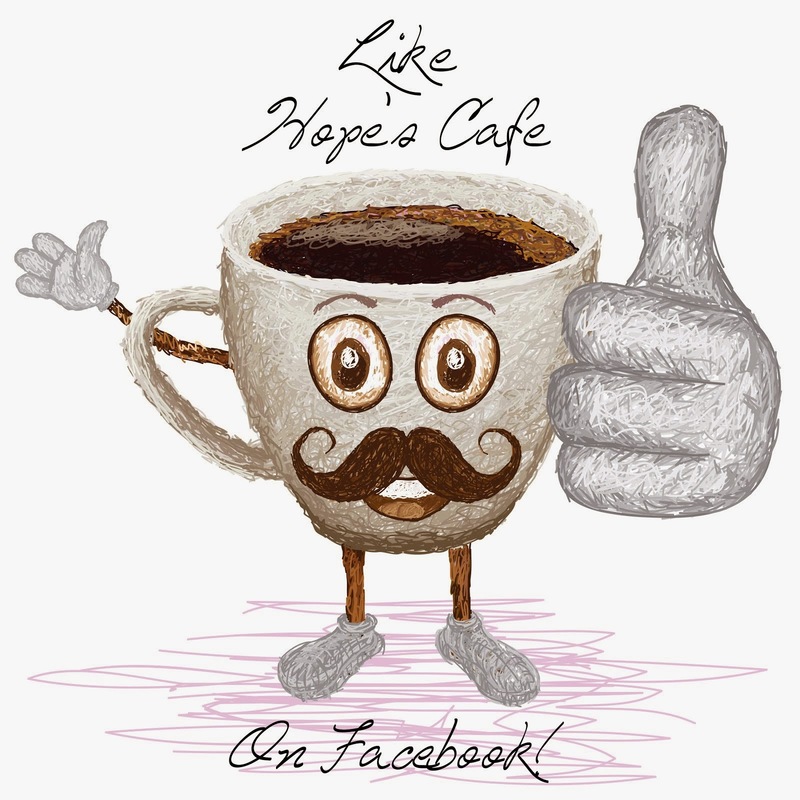 If you enter "hopes cafe" at checkout, you'll also receive free shipping, so order now! Please keep us updated on your progress! I love this type of training. It's very similar to Tabata training and other HIIT training sessions. Like you say, if you haven't much time, these sessions are great to fit into your lifestyle. Quite often I'm in and out of my gym in 10 minutes! Would be good to hear your progress. 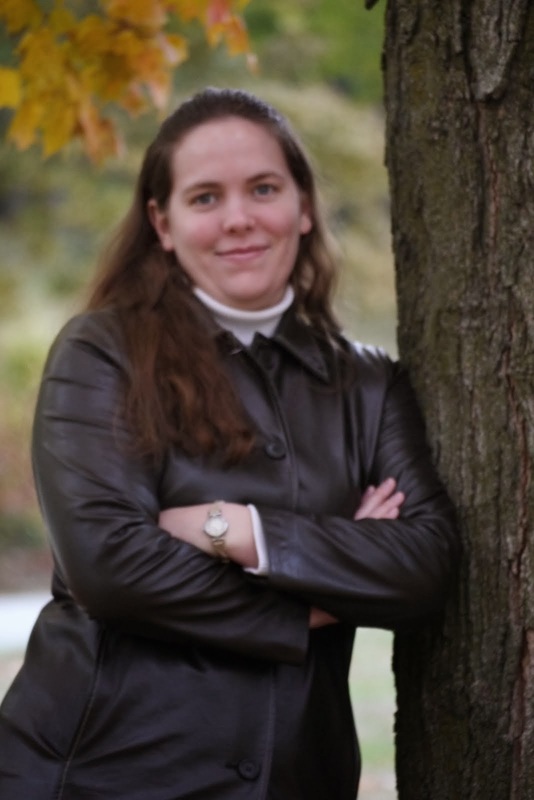 Hope is a blogger who enjoys sharing news and reviews with her readers. 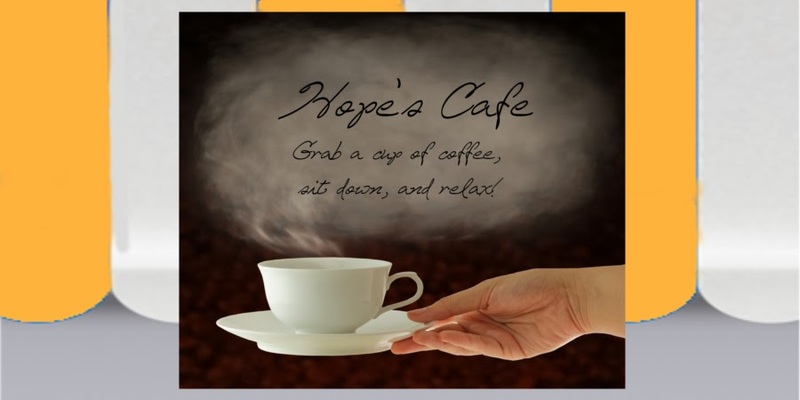 Hope's Cafe is PR Friendly! I also accept paid advertising and sponsored posts. Feel free to contact me with any questions. Cureology Shine Mist Review and Giveaway! Curvy Kate Lingerie Review and Giveaway!! Jabra Sport Wireless Headset Review!! Picture Perfect Purses! Snaptotes Review!! Sunglass Man Online Review and Giveaway!! Girls Can't WHAT? Review and Giveaway!! Garden Naturally With Whitney Farms Organic!! 100% Pure Cosmetics Review and Giveaway!! Give Mom a Photo Canvas For Only $49.00!! Lexar SDHC Memory Card Review!! Rainy Day $200.00 Cash Giveaway!! Whirl-A-Style Makes Hairstyling Easy! Giveaway!! WalletBe Ladies Wallets Review and Giveaway!